More and more upcoming phones nowadays are set to come with main rear cameras with high megapixel counts. 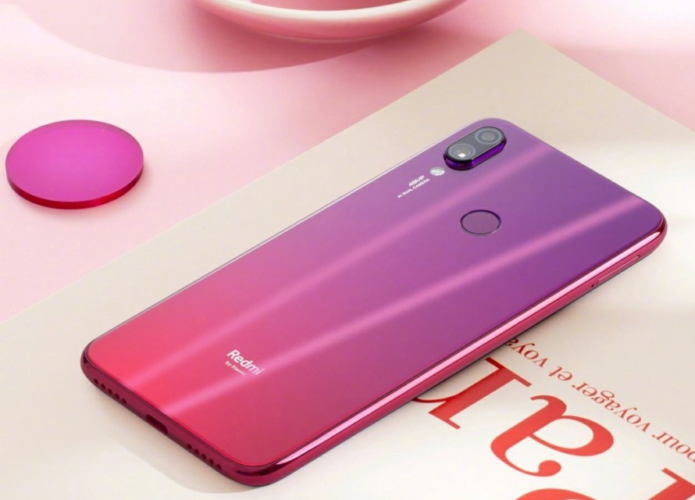 Honor’s View 20 (or V20, whatever you want to call it) kicked things off this year, followed by Xiaomi’s Redmi Note 7. Upcoming smartphones like vivo’s V15 Pro and OPPO’s F11 Pro will have 32-megapixel cameras as well. At this point we should all expect high-resolution photos in our Facebook feed, right? Well, not exactly. While these phones will come packing high-resolution cameras, it’s highly unlikely that you’ll get a photo that’s higher than 12-megapixels.